He was “Mighty” and had a personality larger than life, but succumbed to a debilitating stroke that he suffered over the weekend. 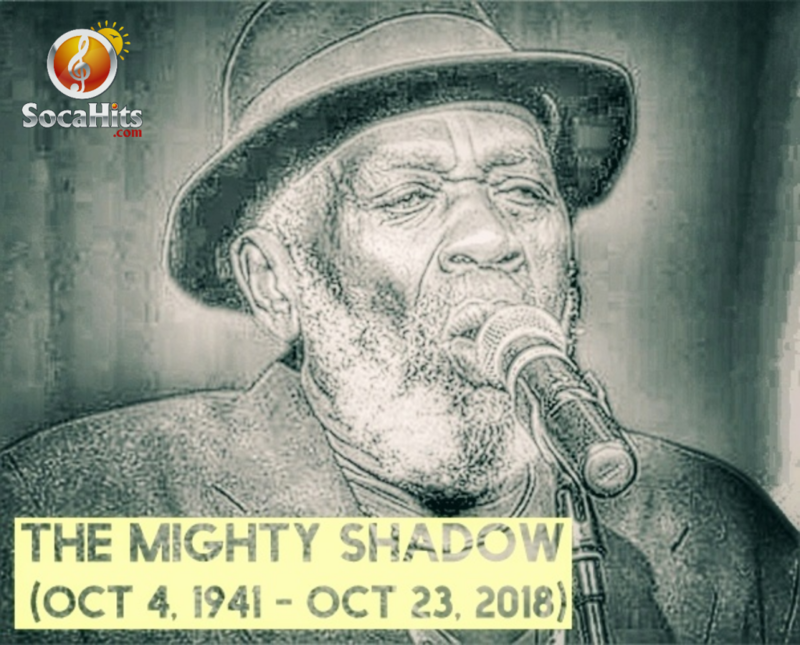 “The Mighty Shadow” passed away early this morning at the age of 77 while at Mt. Hope Hospital. Winston McGarland Bailey, better known by his stage name, “Shadow”, was born in Belmont, Port of Spain. He spent his early childhood years growing up with his grandparents in Les Coteaux, Tobago. 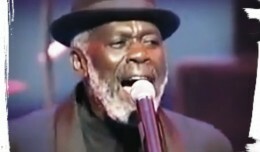 Shadow was awarded the Trinidad and Tobago Hummingbird Medal (Silver) for his contributions to music in 2003. Shadow’s achievements in the field of music will undoubtedly leave an indelible footprint on the twin-island Republic of Trinidad and Tobago, the Caribbean and beyond. His unique style and charm will remain embedded on the minds of Calypso and Soca fans who had the pleasure to meet and see him perform on stage. Always in touch with the pulse on the streets, Shadow produced timeless classics for decades. I am sure these will be listened to and treasured for decades more.